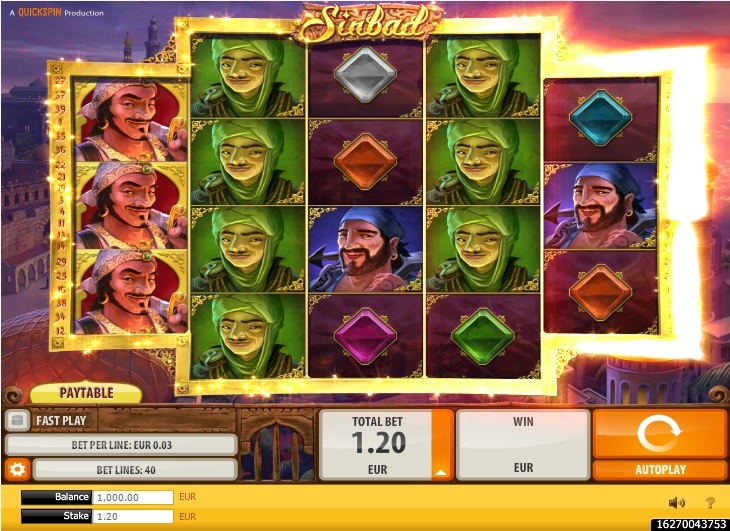 If fantasy and adventure with a touch of a Middle Eastern theme rocks your boat when it comes to video slot productions, then Sinbad by Quickspin will suit your taste. The game packs all the fantastical and whimsical elements that make fantasy slots work. From the great selections of symbols to the background and the adventure-theme spins, all these help make Sinbad casino game to play on different devices. 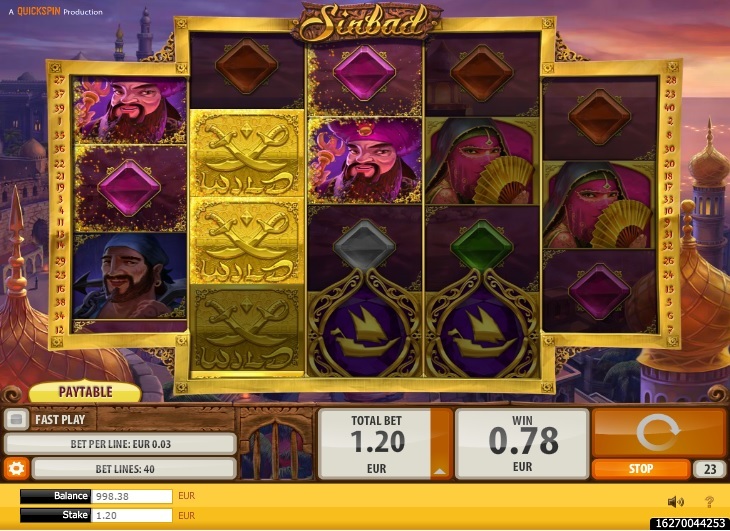 Designed as a 5-reel and 40 payline video slot production from Quickspin, Sinbad delivers a solid punch, in terms of excitement, aesthetics and promised jackpots. The action is set against a busy Middle Eastern port, where castles, mosques and adventure-seekers dominate the landscape. The game is accented by a unique soundscape that sets the tone of the game and the spins. As soon as the curtains open up, players can start playing Sinbad. Players can start with 40cent on up to €100 per spin for the maximum bet. 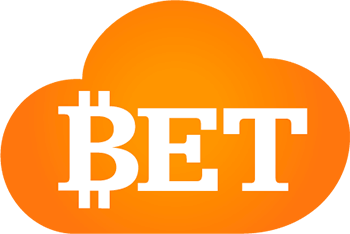 The coin denominations can be adjusted using the ‘Total Bet’ button in the game. Also, players can choose to use the ‘Auto Play’ feature. The maximum payout that players can expect from Sinbad is 500 coins. While this jackpot may not beat some of the best payouts in the market, this Quickspin game is still a charmer thanks to the presence of a bonus round, and the free spins and multipliers. The entertainment quotient of the game is boosted thanks to the use of fantasy and adventure-themed symbols, including some of the most colourful characters in Middle Eastern culture, such as pirates, a mysterious veiled woman, a king, and a collection of jewels that can bring riches on every spin. With a Return to Player score of 97.08, this Quickspin slot rewards players in the long term. The bonuses and the free spins are the features that make Quickspin’s Sinbad a great slot production. This slot production boasts free spins, which can activate 3 extra spin games, and players can choose from three offers that include wild transformations, locked wilds and extra spins. 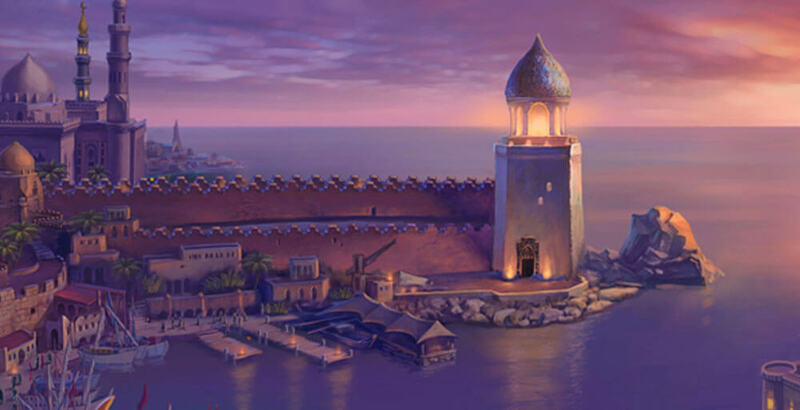 The most promising feature of Sinbad is the free spin mode, and this can be played if there are at least 3 sailing ships that appear on the active reels. Once you activate this feature, the game will allow you to choose from the three extra spins feature: Ape Free Spins, Roc Free Spins, and Snake Free Spins. With Ape, you get a chance at 7 free spins, and the Ape will remain when playing the mode. In Roc feature, you get a chance to earn 10 free spins, where 7 diamonds must be collected to earn the 7 spins. Finally, the Snake mode, which can be started by the snake, will show on the first and last reels. Other ‘medium wins’ are gained provided you get 5 matches of symbols on the reels. Get 5 mysterious ladies and you earn 50 coins, while 5 kings also earn the same number of coins. Sinbad casino game offers non-stop entertainment, even on the go, as it provides mobile-friendly features. It can be played on various devices, like tablet, iPhone and Android phones. 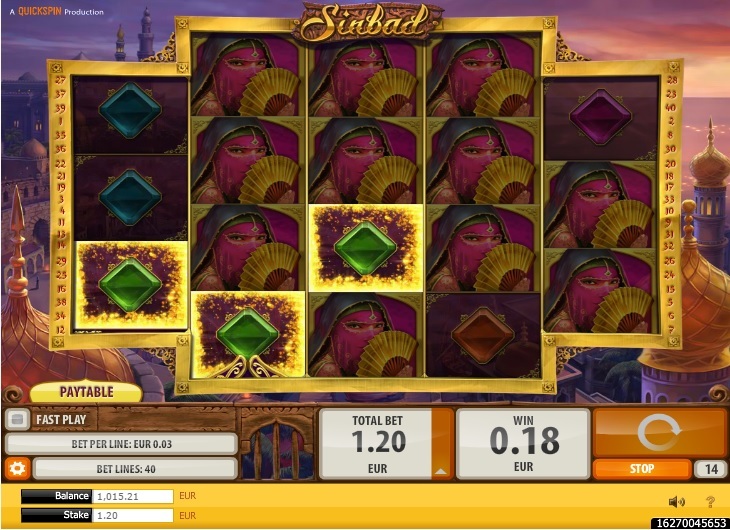 The best strategy to earn big and enjoy Sinbad is through its free spins mode, particularly the Roc round. Overall, Sinbad is a highly entertaining game, made more exciting, thanks to its highly creative and engaging free spin mode.